Clarksville, TN – Fresh off its season’s first victory, Austin Peay State University volleyball team treks further northward to compete in the Akron Invitational, Friday-Saturday, at the James Rhodes Arena in Akron, Ohio. Clemson, SC – Senior Jada Stotts posted a season-best 16 kills but it wasn’t enough as Austin Peay State University’s volleyball team was swept in three sets by USC Upstate (25-15, 28-26, 25-21), Saturday, to conclude its stay at the Big Orange Bash. 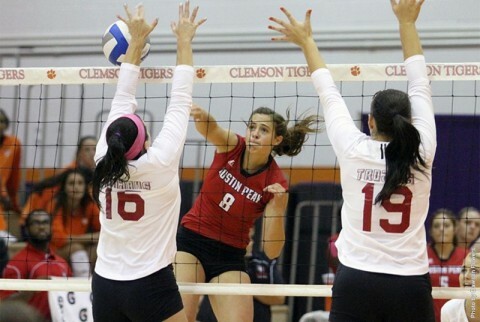 Clemson, SC – Austin Peay State University’s volleyball team had few answers for a hot hitting Clemson squad, falling in three sets (25-10, 25-13, 25-16), in its second match of the Big Orange Bash, Friday. 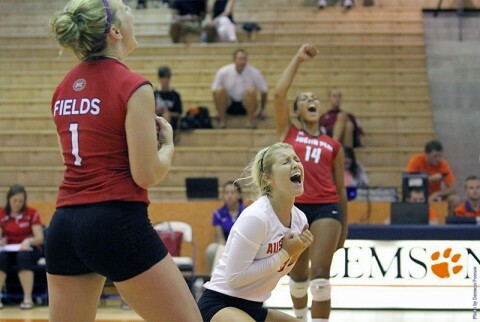 Clemson, SC – Austin Peay State University’s volleyball team dropped its season-opening match to Troy in three sets (25-20, 25-17, 29-27), Friday afternoon, at the Big Orange Bash. Clarksville, TN – A 17-day preseason will be put to the test when the Austin Peay State University volleyball team opens its 2014 campaign at the Big Orange Bash, hosted by Clemson, Friday-Saturday. 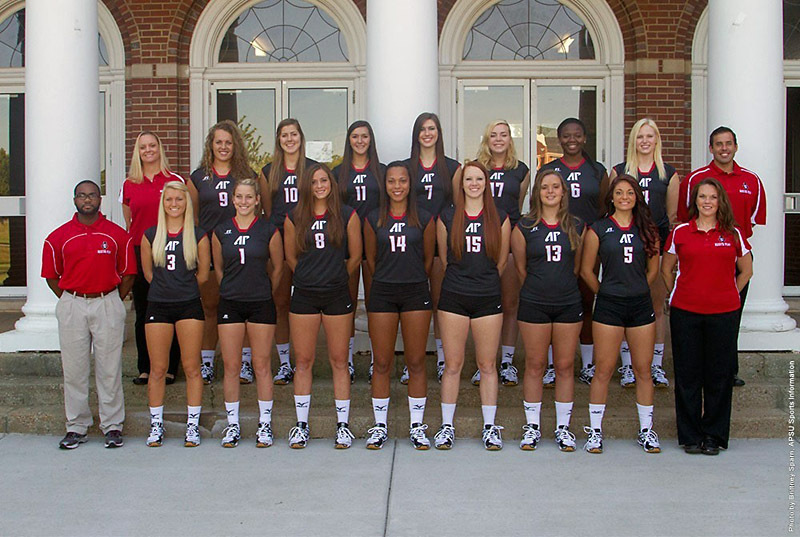 The Lady Govs open their regular-season with a 1:00pm, Friday contest against Troy. 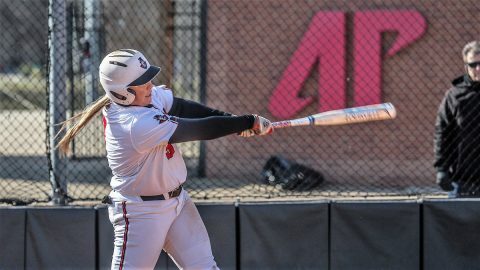 Austin Peay then meets host Clemson 7:00pm, Friday which will be available on Tigercast – Clemson’s live streaming video service. 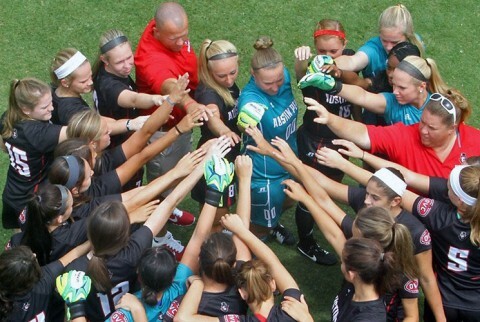 The weekend concludes when Austin Peay faces USC Upstate in a 3:00pm, Saturday affair. Clarksville, TN – After going scoreless in two exhibition games and the season-opener at Evansville, Austin Peay State University women’s soccer team got on the board in a big way with a 5-2 win against Chattanooga in Sunday’s home opener. 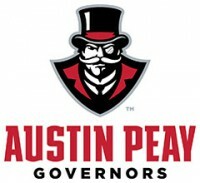 Austin Peay defeats Chattanooga 5-2 in women’s soccer action Sunday. 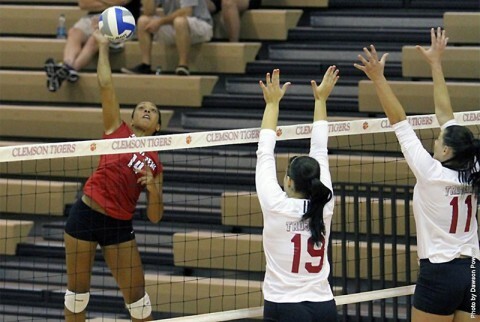 Brentwood, TN – Senior outside hitter Jada Stotts was named to the preseason team and Austin Peay State University’s volleyball team was picked fourth in the Ohio Valley Conference’s preseason poll, Wednesday. 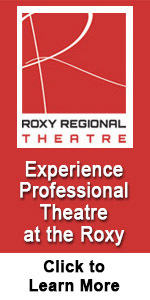 Stotts, of Hoffman Estates, Illinois, was named to the league’s preseason team for the second consecutive year. 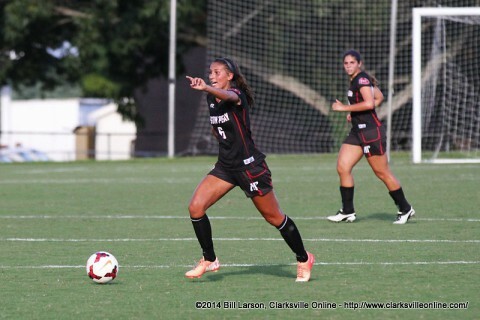 Lexington, KY – After failing to score in Monday’s exhibition opener at Indiana State, Austin Peay State University women’s soccer team is still searching for its offensive identity after a 5-0 loss at Kentucky, Wednesday. 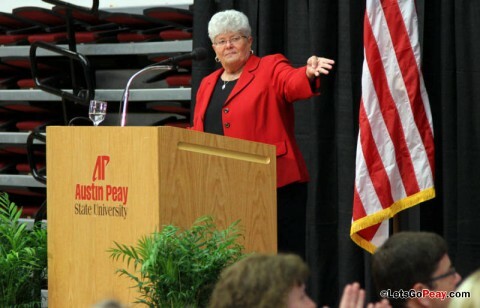 Knoxville, TN – Former Austin Peay State University women’s basketball head coach Lin Dunn will be inducted into the Women’s Basketball Hall of Fame, Saturday. 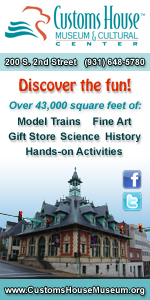 The induction ceremony will take place 6:00pm, at the Tennessee Theatre in Knoxville. 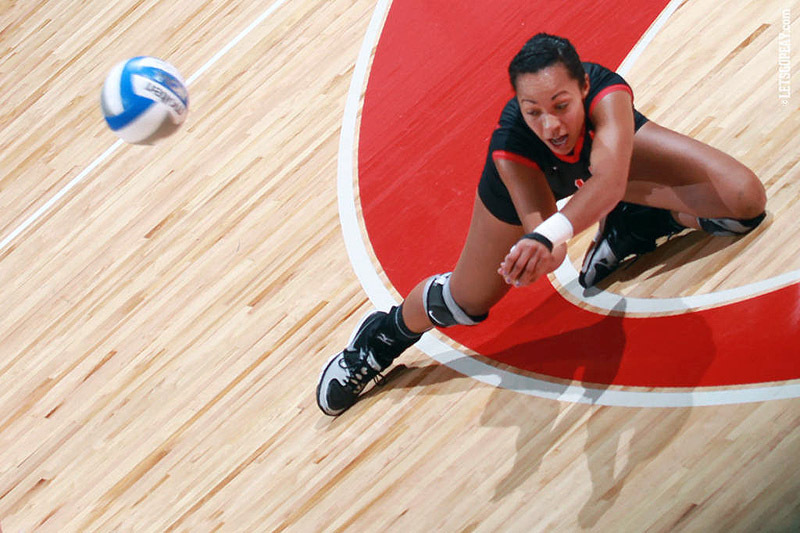 Dunn will be part of six-member 2014 class that also will include: Michelle Edwards (player), Mimi Griffin (contributor), Yolanda Griffith (player), Jasmina Perazic (player), and Charlotte West (contributor).